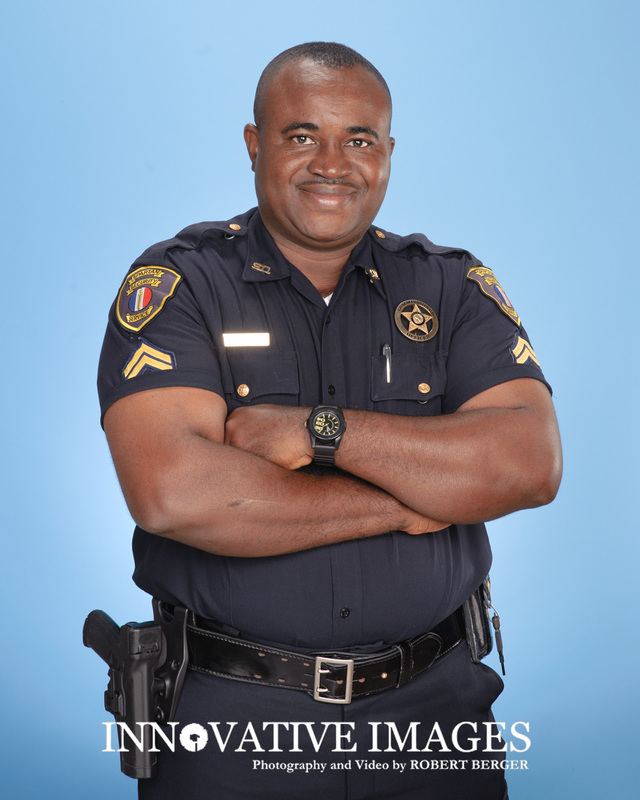 Emmanuel came to my photography studio for a professional portrait in his uniform. This was his last day in security, and is embarking on a new career. I hope I created a wonderful memory for you Emmanuel. I wish you the best in your new career!